No need for syrup on these waffles! Our natural waffles are made of 100% pure venison and are truly a dog's delight breakfast, noon, or night! 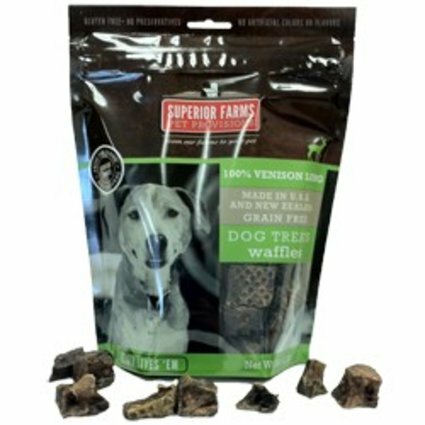 Waffles are a great treat for your dog, packed with natural venison protein.